Second-graders at Sunset Valley Elementary are focusing on spreading kindness at school and within the community. Over several weeks in late September and early October, students in Krista Hall’s classroom donated items to provide to the residents of Summit Grove Senior Living Apartments in Lee’s Summit. Students collected candy, nail files, crossword puzzles, lotions, hand sanitizer and other items. On Oct. 6, the students put together gift bags and delivered them to each door in the apartment complex on the next Saturday. 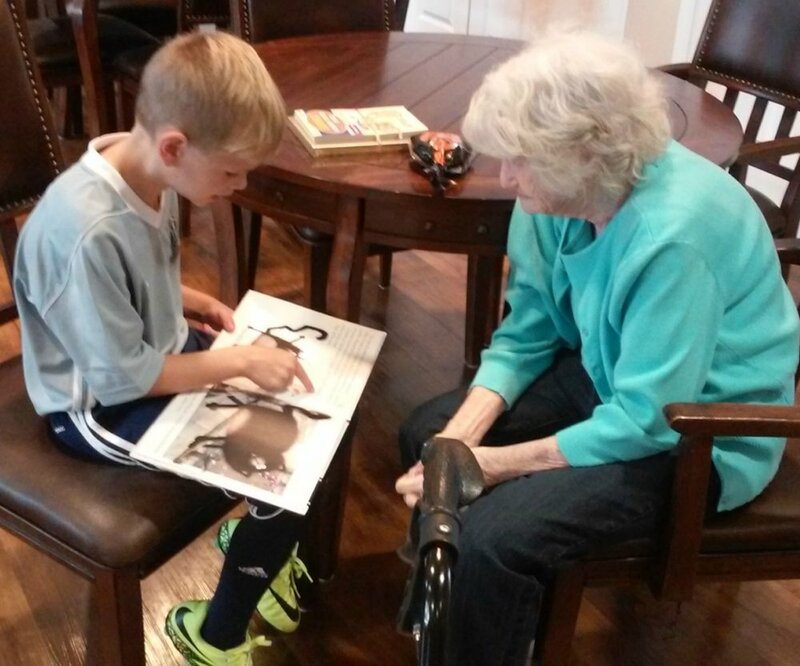 Students also visited with the residents as they enjoyed donuts and read them Halloween books following the deliveries on Oct. 7.